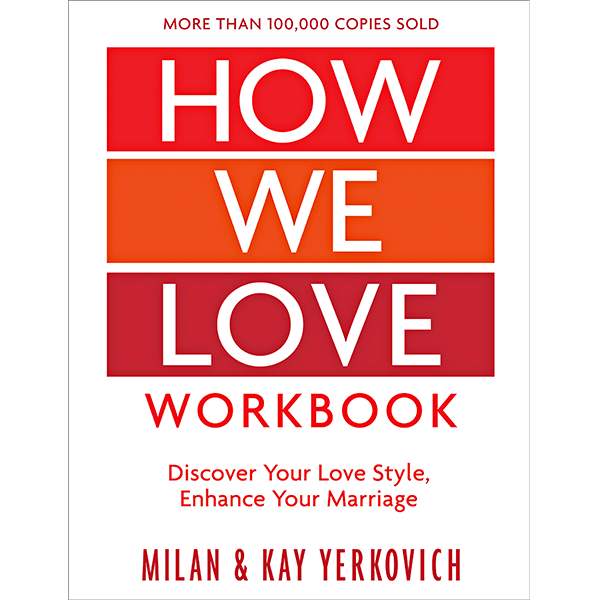 Most couples can describe their core pattern; a repetitive, reactive interchange that happens over and over. Many therapists try to modify the symptoms and complaints generated by this frustrating dance without understanding and addressing the roots. These tenacious cycles are created as each spouse’s attachment injuries collide in marriage. 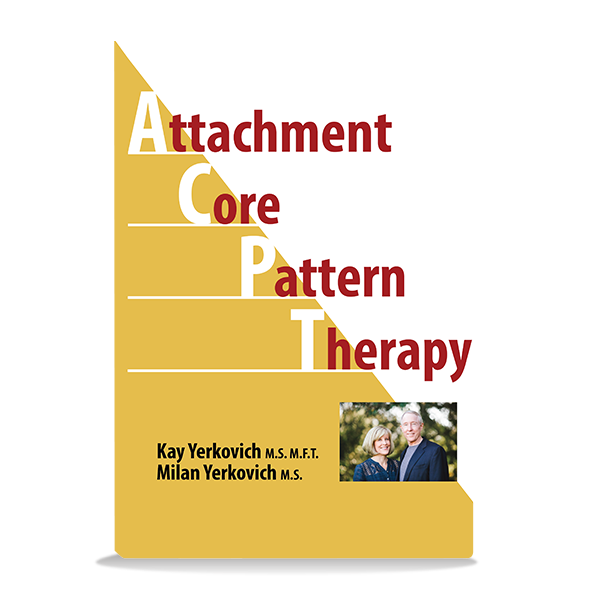 In our approach (Attachment Core Pattern Therapy) we help couples define the attachment wounds that drive the cycle and recognize the source of their reactivity. 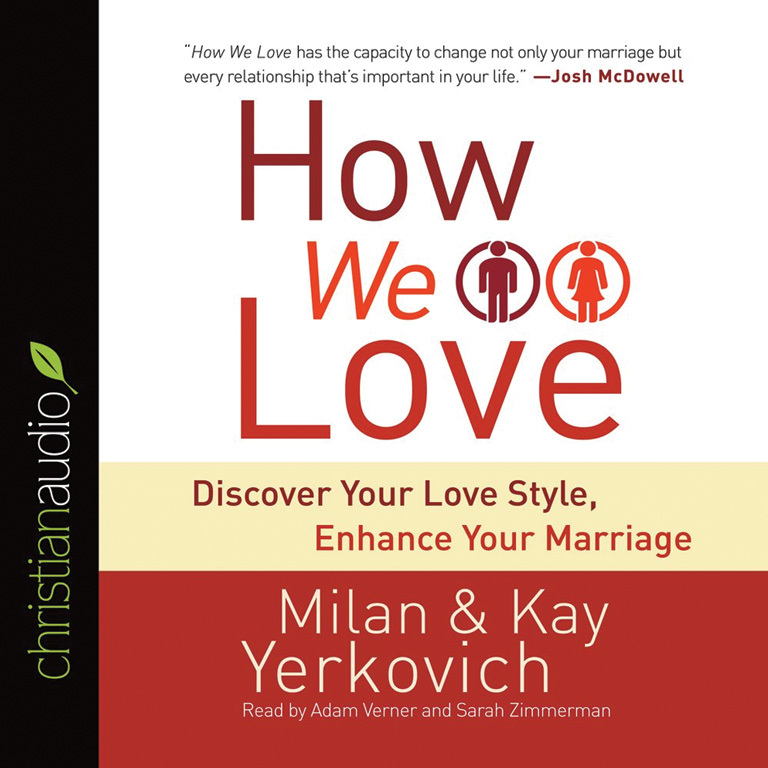 When couples can see the core pattern as the enemy, not each other a shift takes place. 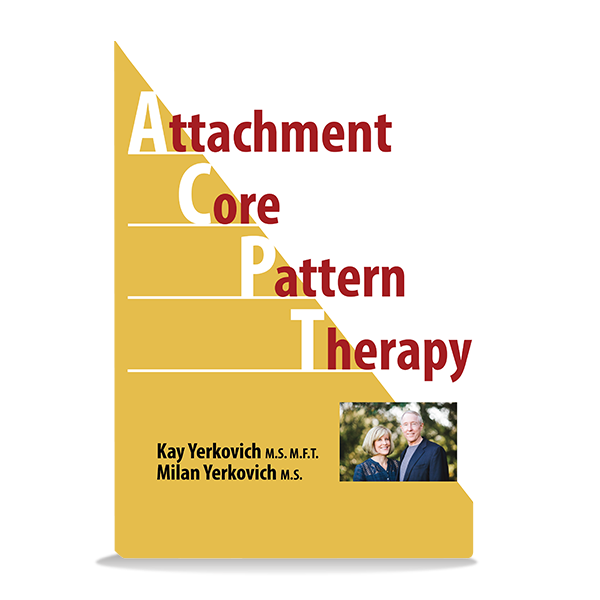 Breaking out of the core pattern and moving toward secure connection is the goal of ACPT Couples Therapy. Singles, divorcees, and individuals can also identify their attachment style, deepen their self-awareness and understand why others react in predictable ways. Two DVD’s and 93 power point slides. 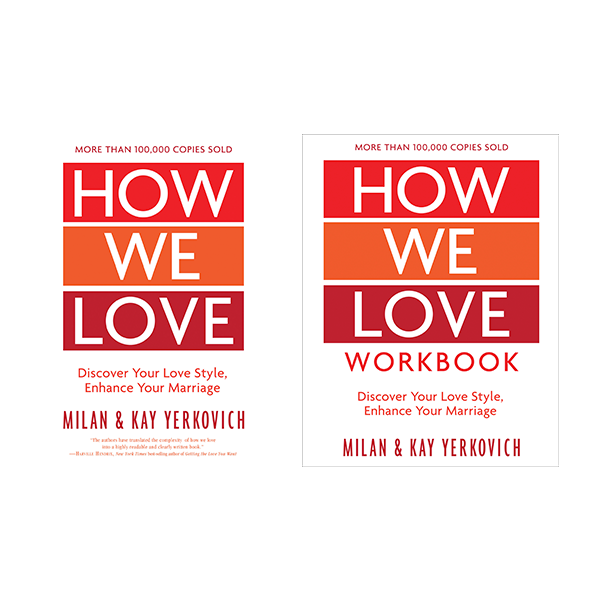 Handouts you can copy and give to couples. A copy of the Vacillator/Avoider Core Pattern. This is one of the most common core patterns of couples seeking therapy and the file contains a diagram of the core pattern and a full description of this interaction with interventions and growth goals.